We all need a bit of romance from time to time and Vancouver is the place for it. With an eclectic selection of neighbourhoods that offer a wide range of activities and experiences, you will be struggling to decide where to go and what to do. 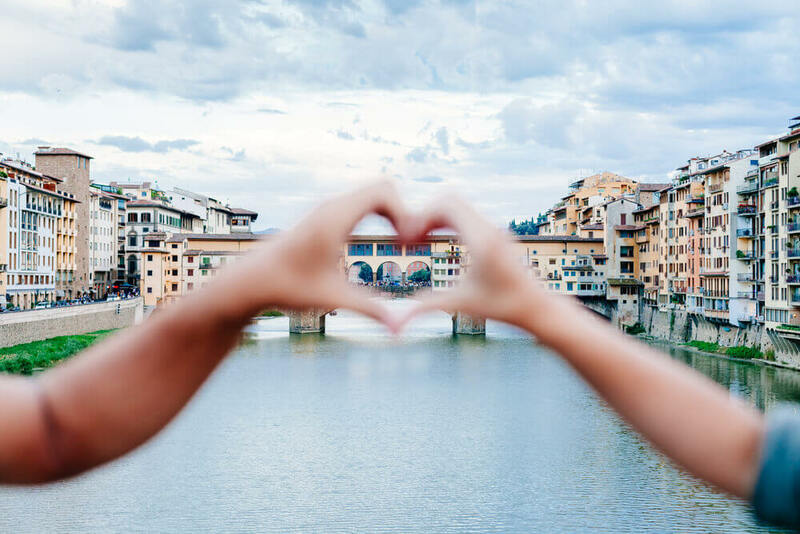 This guide aims to give a few ideas that will allow you to really boost that romantic spark as you spend some well-deserved quality time together. Just a short stroll away from L’hermitage Vancouver lies Stanley Park, a wondrous urban park that offers a 400-hectare rainforest, stunning views of the mountains and water from its famous seawall and Canada’s largest aquarium. Opened in 1888, Stanley Park is the largest park in Vancouver and not only offers a chance to take romantic walks but also the option of viewing the sights of the park via horse-drawn carriage. 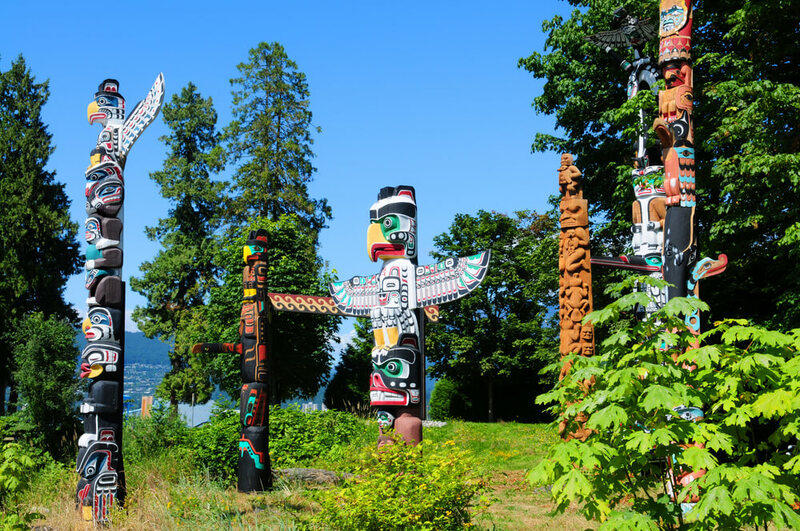 A guide will give you the full history of the park as well as talking you through the main attractions which include Deadman’s Island, Lions Gate Bridge, the Coastal Red Cedar Forest and Vancouver’s Harbour. There were also be stops for you to get off and explore at the famous Totem Poles, the S.S Empress of Japan Figurehead and the Girl in a Wet Suit Statue. To finish this romantic trip, take a walk hand in hand through the beautiful Rose Garden that contains over 3,500 rose bushes, is there anything more romantic? Fine dining in places such as the L’hermitage Hotel Restaurant is usually deemed to be incredibly romantic with its dim lighting, mouth-watering dishes and large selection of wine and Champagne. However, why not try something different and, instead of heading to a fancy restaurant, experience a stunning Afternoon Tea together? If you still want a semblance of the luxuriousness of fine dining, L’hermitage High Tea is perfect because you retain that feeling of indulgence due to the traditional High Tea of sandwiches, pastries and scones being taken in L’Orangerie where a smart dress code is required. 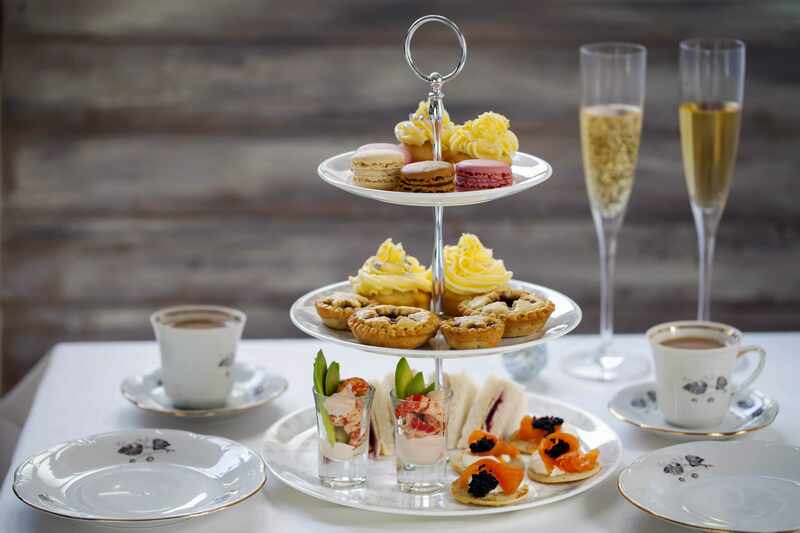 If you want an Afternoon Tea with a twist, Neverland Tea Salon is a must with its offering of several different types of Afternoon Tea including Tipsy Tea for adults, a Tinkerbell High Tea for the young ones and, of course, tea with Champagne. If chilling is not your thing then the vancouver boutiques hotel is not for you, however, Vancouver offers something that is guaranteed to boost the romantic vibes of any thrill-seeker. Ziplining is an incredible experience anyway but imagine doing it across the Grouse and Whistler Mountains where you have the chance to fly above the snowy peaks admiring the alpine forests and stunning water ways that these mountains offer. 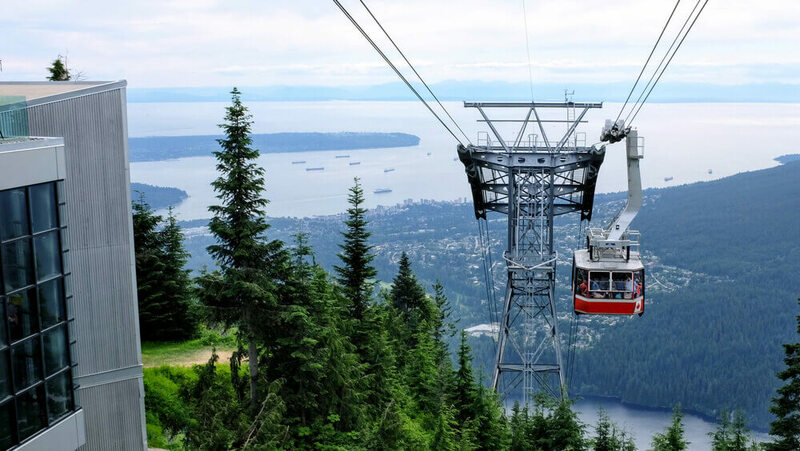 The course at Grouse Mountain takes around 2 hours to complete as it is a five-zipline circuit that zips you over canyons, forests, water and, of course the peak of Grouse Mountain itself. The zipline experience in Whistler offers exquisite views that are thought to be unrivalled in the summer time with its luscious green views, blue skies and clear views of the wildlife.